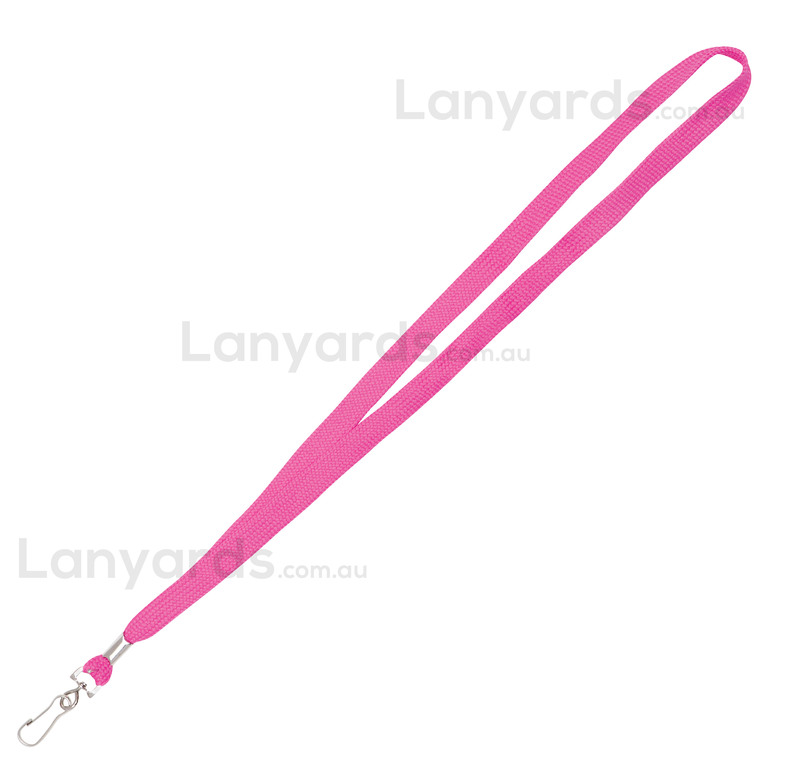 Pink Lanyards are a tubular 12mm style and have a simple j hook attachment for card or ID holders. Stocked locally for immediate shipment, if you've been caught short or don't need personalised lanyards, then these are a good option. You can get a printed version of this item - see item code L002-B.